I shared the below as part of my remarks at the Travel Hacker 101 Meet-up that I co-hosted with Richard Kerr. If you aren’t a member of the Travel Hacking 101 Facebook Group, you are missing out. We all gather here today, to celebrate the amazing life, of the Mileage Run. With American’s changes to their elite status qualifications, we must change. This is a wake-up call. A rebirth, if you will. For those of you loyal to any particular airline, and for those of you starting out, or just not loyal to any particular airline, it is time to embrace other airlines. I hope to offer you some airlines to think about. JetBlue, which has an amazing culture as long as you don’t mind connecting in New York or Boston for the most part. Both great cities by the way. You could fly Southwest, just don your Cow Bell, and don’t forget to get the single best opportunity in travel hacking, the Southwest Companion Pass, where by earning just 110,000 Rapids Rewards Points in a single year, allows you get to nominate a companion, who can fly with you for free, for the remainder of the current year and all of the next. If you don’t have a companion, look to your right, look to your left, it is a great way to make friends. And then there is Delta which is a great airline operationally, I mean if you want to get where you’re trying to go, anywhere close to on time, Delta is your airline. And you get some SkyPesos too. I’m still not sure how to use them, but, you get them anyway. Overseas, you could fly Qatar Airways, It is after all, Richard Anderson (the former CEO of Delta)’s Second favorite airline. And as an added bonus, it may be the only airline where you can board an A380 via air stairs, rather than a true jetway. You could fly IcelandAir which is actually a pretty nice airline for being a low-cost carrier and if you fly them to Europe you can have an Icelandic stop over with an IcelandAir stop over buddy! You could try Bangkok Airways, a true Boutique Airline, that has a mobile lounge set up by the gate with beverages and cookies, and, has audacity to serve a meal, on a 45 minute flight from Phuket to Bangkok. You could fly British Airways but, then you’d have to connect in London-Heathrow, so lets skip that BA. You could fly Air France or Lufthansa, both airlines have very nice products The only problem is that every month or so, and sometimes even more frequently, one union or another, within the airline goes on strike. There is nothing worse then arriving at an airline counter just to find out your flight has been cancelled. I take that back, worse than arriving at airline counter is arriving at the Lufthansa first class terminal only to find out that your first class experience has been rebooked on United, that can make a grown man cry, if you don’t believe me ask my wife. But we must remember, other than those who are independently wealthy, we would not have the opportunity to travel the country if not the world without travel hacking. Remember also: we all have one common interest: travel. 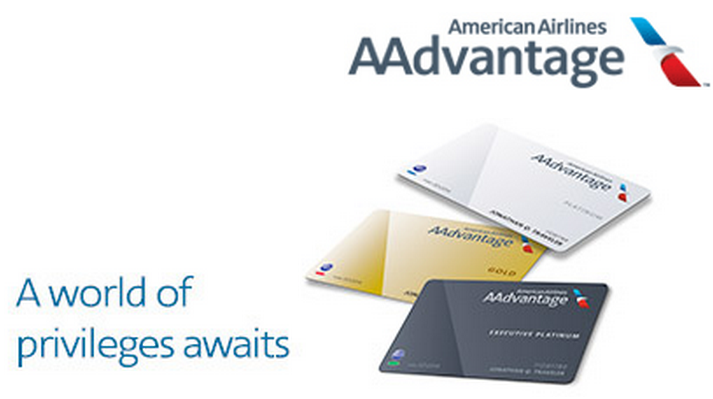 American Airlines is making changes to their AAdvantage Program, and they are not pretty. This is of course, a follow-up devaluation to the one announced November, 2015. There are a bunch of changes – here’s the high points, plus my own analysis. Not a huge surprise here. We knew they were going to do it, “sometime in 2016” – well that date is 1 August 2016. 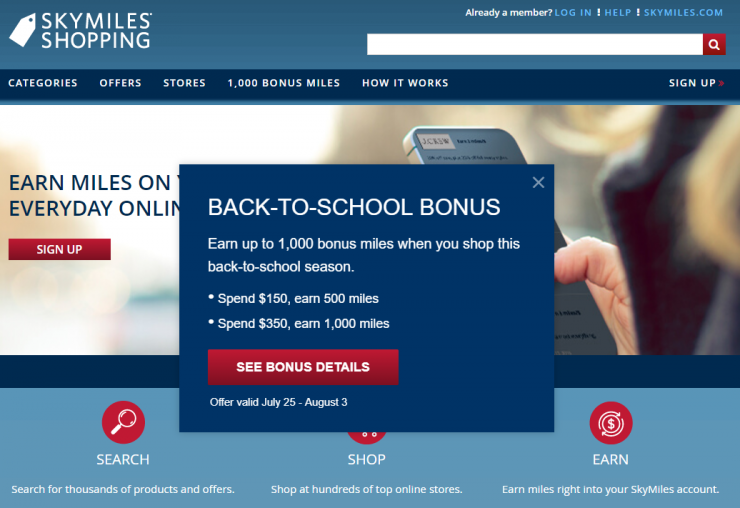 Note, that the announcement says it’ll tell you how many miles you’ll earn for flights after 1 August 2016 when you book on American’s website, but as of this writing, it is not showing. Also – the minimum mileage guarantee goes away on Shuttle flights starting 1 August 2016. This is one I was definitely relieved about – the new status is Platinum Pro, and will require 75,000 Elite Qualifying Miles (EQMs) to attain. 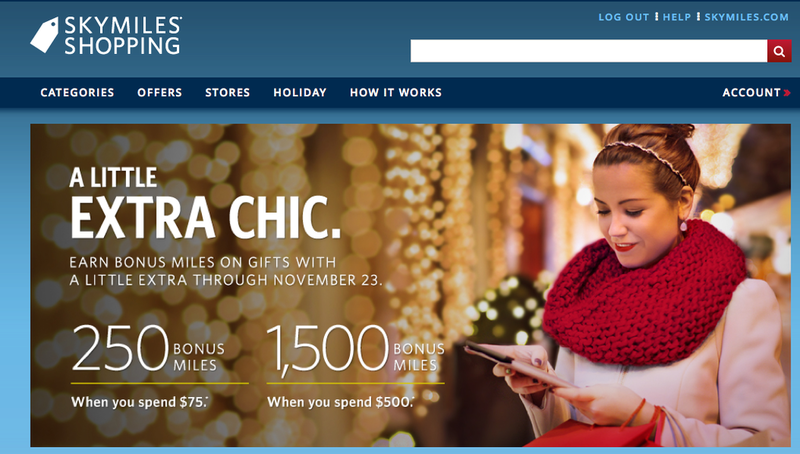 Complimentary upgrades on flights within North America and between the U.S. and Central America confirmed at 72 hours. This one is a push, in my opinion, as they could have just as easily instituted another level at 125k instead of 75k miles, mirroring Delta (granted, they’d need to tweak the other levels too). Here’s the most painful part of the changes, in my opinion – AAdvantage introduces Elite Qualifying Dollars (EQD). This was something I was expecting in the November announcement, and was quite relieved when it wasn’t there. Many figured this was a far gone conclusion, well, now it has happened, and it’s not pretty. Elite Status Qualification Requirements now include Elite Qualifying Dollars. It is important to note that your Elite Qualifying Dollar amount is calculated from the base fare plus carrier-imposed fees, not the total amount of how much you pay American, so $12,000 could be much more, depending on where you’re flying out of. For example, my read is that if you fly out of the United Kingdom a bunch, you’ll be paying the Air Passenger Duty (APD), which won’t count to your EQD total. As of this writing, it is not clear whether there will be waivers, whether for members who live overseas, or for those who hold an American Airlines credit card. If I were at Citi, I’d want some arrangement to have a waiver, especially for the Citi Executive, but I’m not exactly impartial here. Elite Qualifying Dollars will impact your upgrade changes: it really stands out to me that later American will have a way to associate your Elite Qualifying Dollars with your account to prioritize you on the upgrade list. The way your upgrade request is prioritized will change later in 2017. You’ll be listed according to your elite status level followed by the number of EQDs earned in the last 12 months. This is perhaps the most blatant “what have you done for me lately,” move I’ve seen, and I find it offensive when associated with a “loyalty program.” I also will not be surprised if they have some problems instituting it, as IT is hard. Executive Platinum will be able to use 500-mile upgrades on Award Tickets: American will be letting elites use 500-mile upgrades on award tickets. This is perhaps the first time I’ve seen this particular benefit, so it’ll be interesting to see how it plays out. Overall, this puts another nail in the coffin–perhaps not quite the final one though. It will certainly thin the ranks of elite flyers out, barring EQD waivers, in 2018. I think the most noticeable change immediately will be the revenue based earning of RDMs. 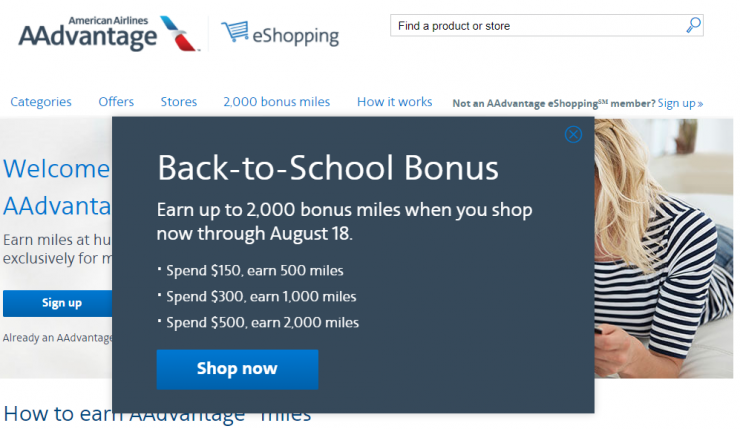 Ironically for me, I’ve got a flight in August, where I’ll actually earn nearly 3x the miles under the new system, but I suspect for many, it’s going to hurt. Those super cheap airfares to Asia and Europe that many have gotten on, won’t be nearly as rewarding, in some cases 50% or less. We’ll see the biggest impacts of these changes March, 2018, when the elite ranks are thinned. I say this, because I think a lot of folks–myself included–pushed hard to requalify or get the majority of flights in before 1 June, expecting revenue based earning of RDMs to kick in around then, and decrease the earn rate. Even for folks who haven’t gotten all the way, it wouldn’t surprise me if they finish it off this year, since most of the rough changes don’t kick in until next year anyway. Thought I’d share a short post on some interesting observations from a recent call to Citi. Calling for my wife’s account, we were asked whether Citi could record her voice, to leverage voice recognition for account verification. 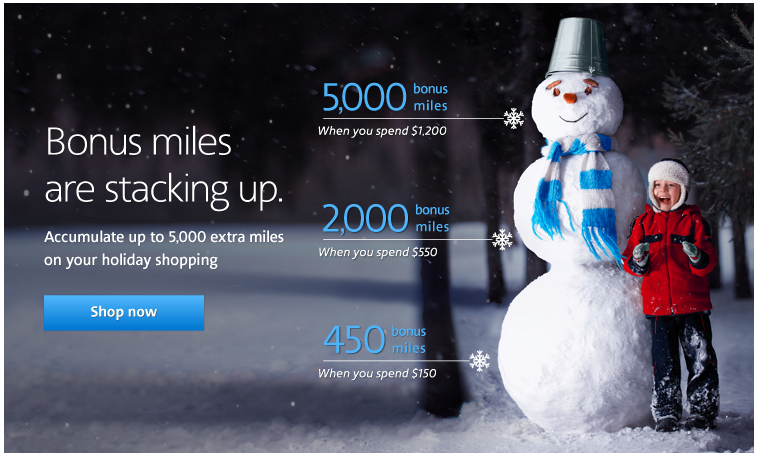 a choice of 15k AAdvantage miles after $5k spend in 3 months, or 5k AAdvantage miles and $100 statement credit after $5k spend in 3 months. Of course, when it came to my own retention offers, Citi had nothing, zilch, nada! Ok, maybe that’s not the whole story. 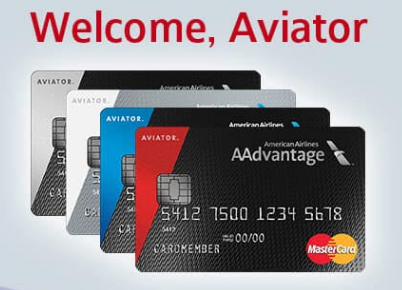 Asking on two cards, an AAdvantage Executive that I’ve had since April, and a Prestige that I’ve had for just over a year, and the best offer I got was a 0% interest balance transfer (with a whopping 3% fee)! No thanks! 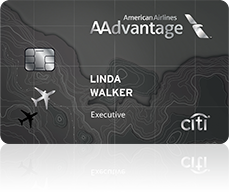 I’ve got a little bit on the Citi Executive, but I may give it one more call on the Prestige before cancelling. At this point, the greatest value I see is the enhanced 1.6 cent per TYP when redeeming on American Airlines. 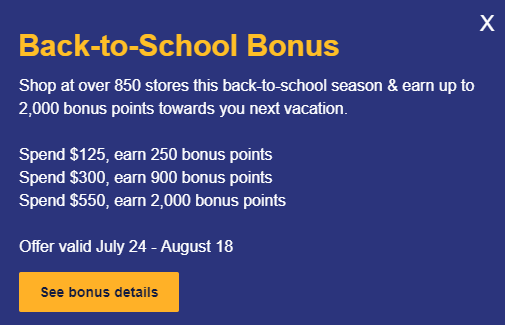 What has your experience been with Citi’s Retention Offers lately?